Photography just like any form of expression is art so it’s not surprising that colors carry huge impact in the appearance of your image. 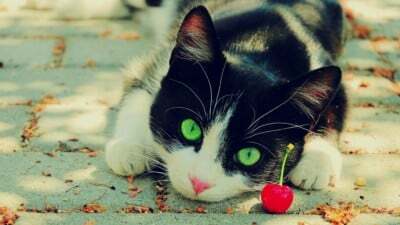 Colors might be hard to find in your pets considering many cats and dogs aren’t green or red nevertheless our supposed monochromatic friends are never lacking in vibrancy. It may seem tricky but in reality it’s fairly simple. All it takes is a basic understanding of color wheels and composition. 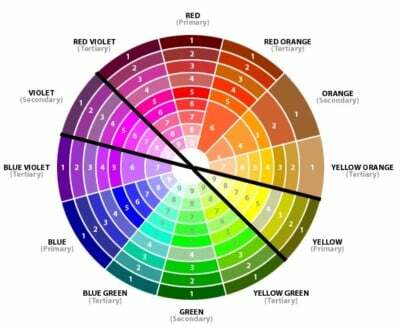 To understand complementary colors you need to be familiar with color wheels and how to use them. A general color wheel will showcase the three primary colors along with secondary colors some will also employ tertiary colors like the one seen above. To use a color wheel locate the color you wish to contrast then follow a straight line across the wheel this would be the color’s complement. For example, red’s complement is green and yellow’s complement is purple as you can see each color’s complement is directly across the color wheel. Over time and many photos, your eye will become trained to recognizing a color’s complement without a color wheel. So in order to correctly apply complementary or contrast colors in your photo you need to understand what tones and hues your pet’s coat contains. For pets with elegant black furs, it’s easy almost any bright color especially primary colors will bring a vibrancy to your photo. Pet’s with bold brown coats pair perfectly with a dash a bright red or a green while your classic white-haired dog pops against an auburn background. For the pets with patterned coats, it becomes tricky the key is to emphasis a single color usually the most predominant. Not only can you contrast your pet’s fur but also other features such as eye color, pet accessories and even tongues, it’s all up to the artist in you. Complementary colors allow us to emphasis certain elements of photos such as this cat’s gorgeous emerald eyes and also create depth and intensity to an otherwise flat, boring image.